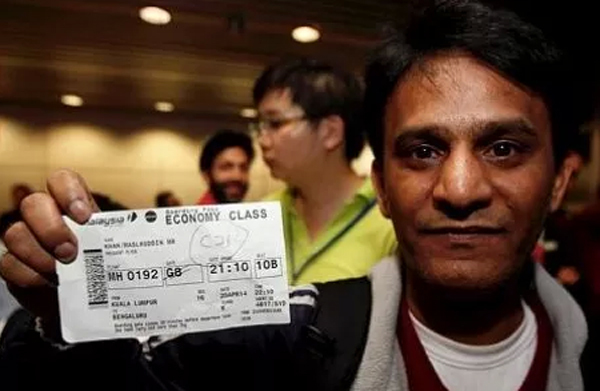 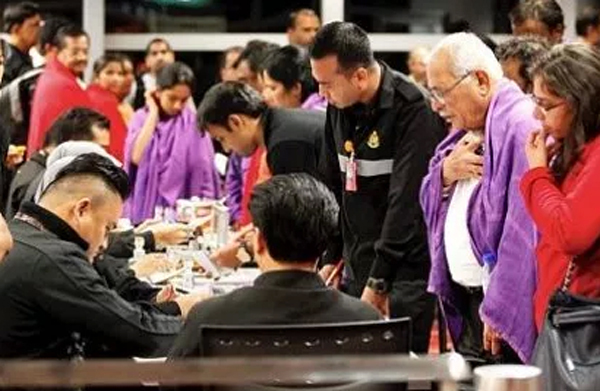 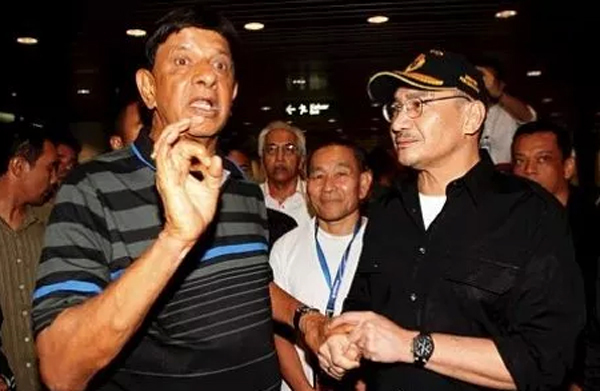 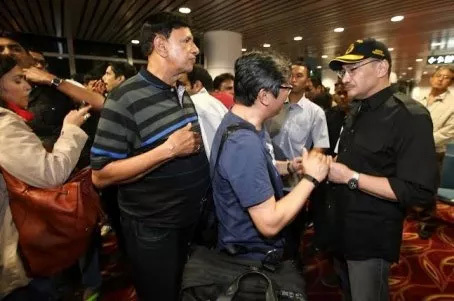 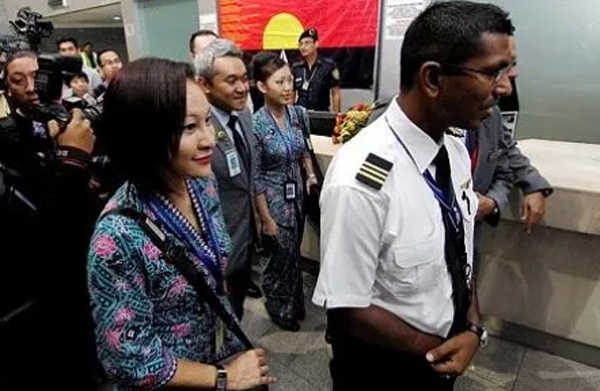 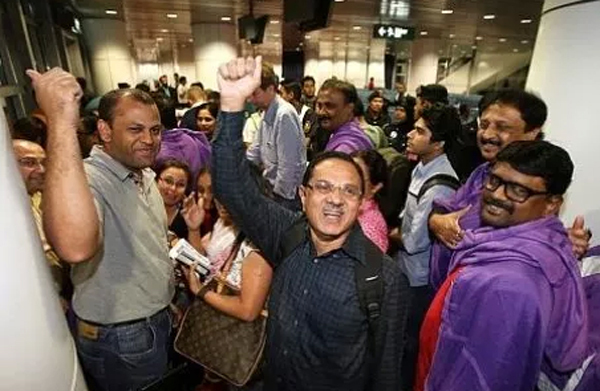 SEPANG, Malaysia - When Malaysian Airlines flight MH192 took off from Kuala Lumpur International Airport, Indian national Raja Gopal Menon knew something was wrong. 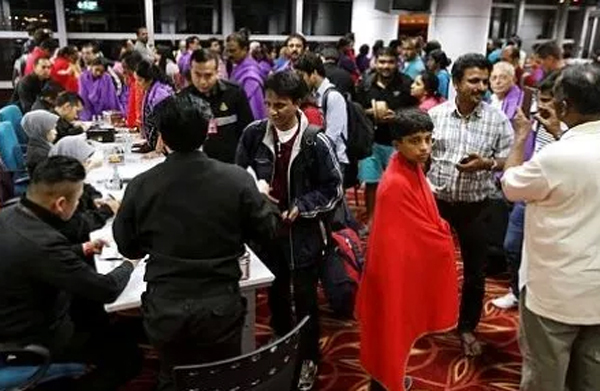 "We knew something was wrong as the plane started shaking," said the 70-something tourist from Kochi in India. 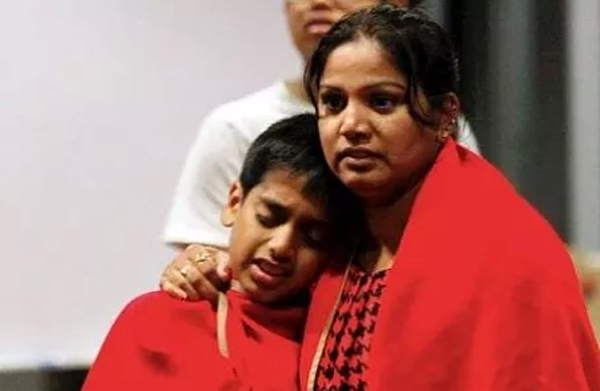 He added that that was the only point he was afraid when on board the Boeing 737-800 aircraft bound for Bengaluru (Bangalore) that was forced to make a turn back. 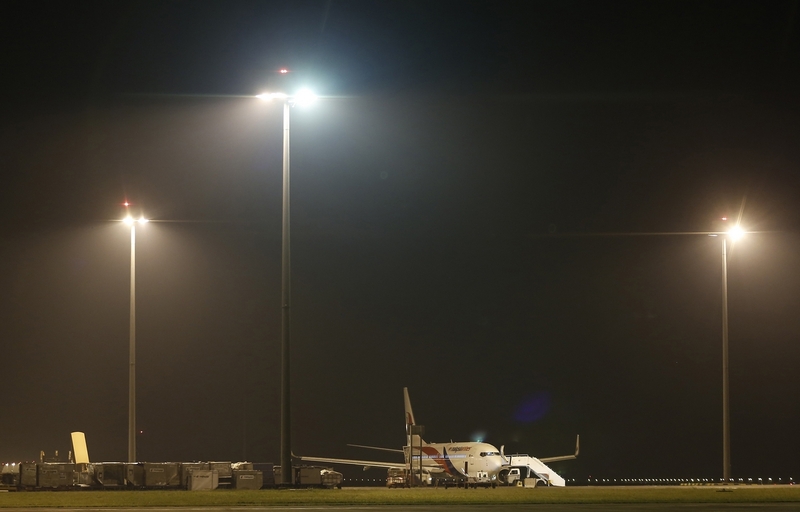 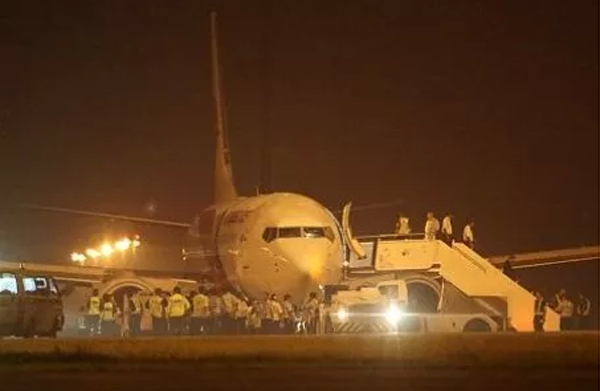 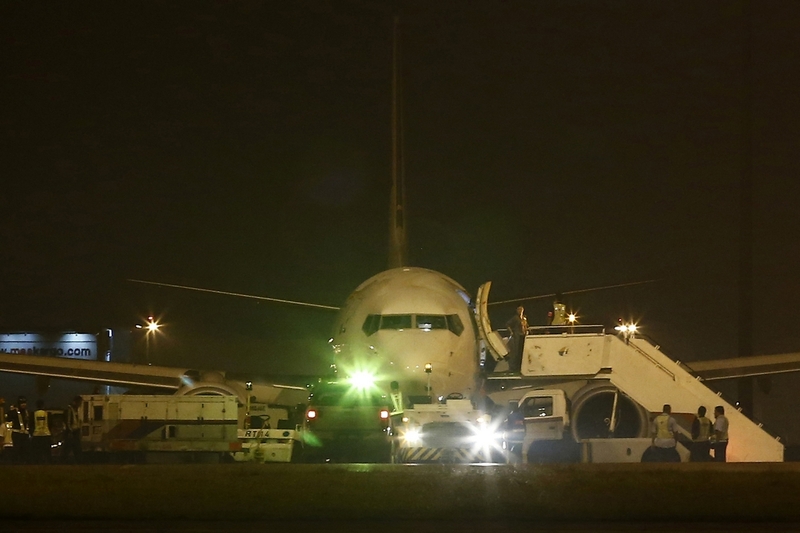 The aircraft, which right-land landing malfunctioned upon take off, landed safely at KLIA about 1.56am. 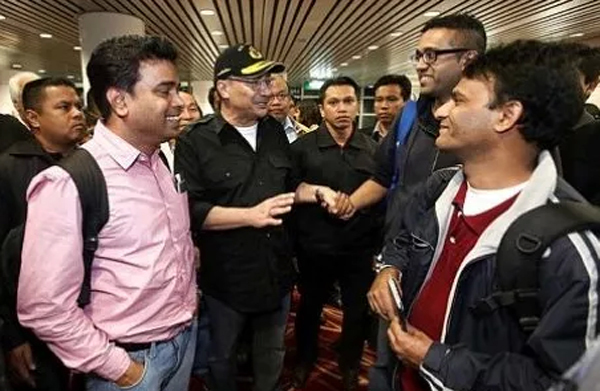 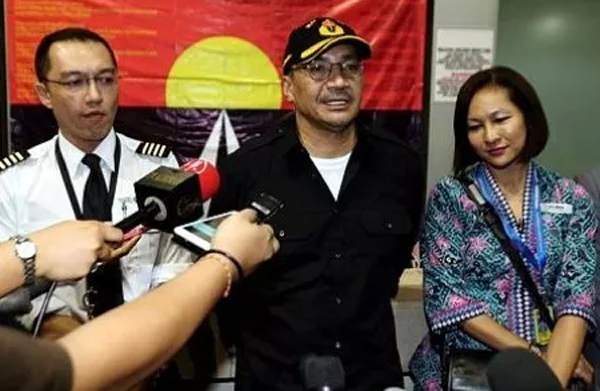 Raja Gopal said he felt calm throughout the flight as the pilot handled the situation well. 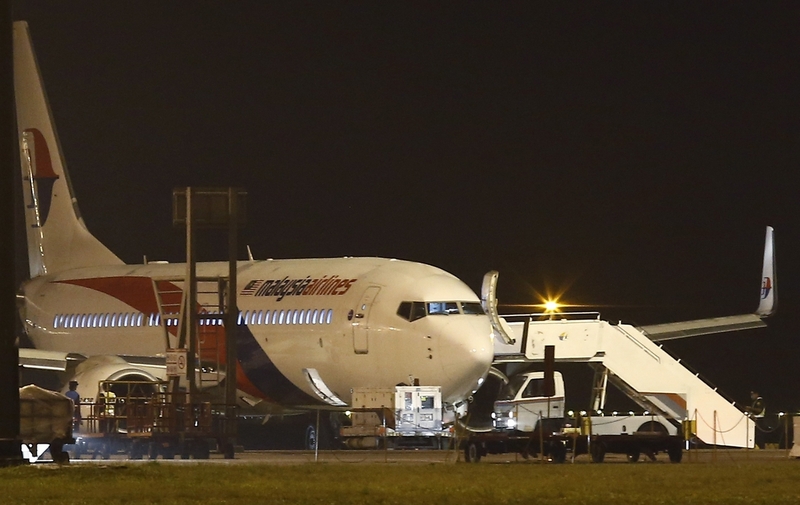 "The pilot was calm and helped us through the whole process," he said. 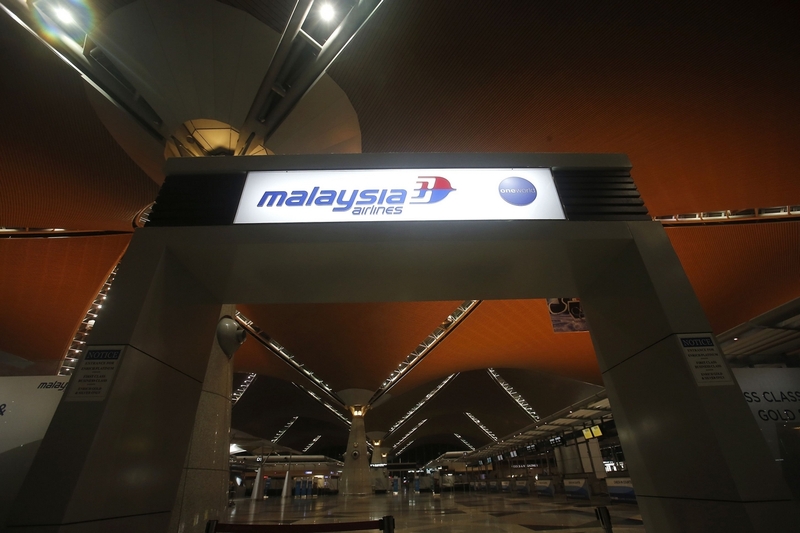 Earlier, MAS had issued a statement that flight MH192 that departed from KLIA at 10.09pm bound for Bengaluru had to make an air turn back. 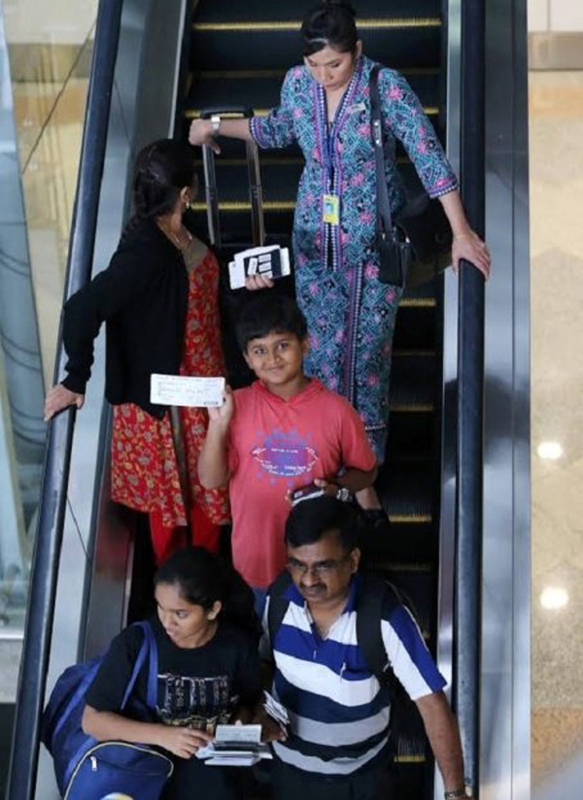 Gorav Puri, a 31-year-old passenger from Sweden, said he was sitting near the wing and heard a grinding sound when the pilot tried to turn back. 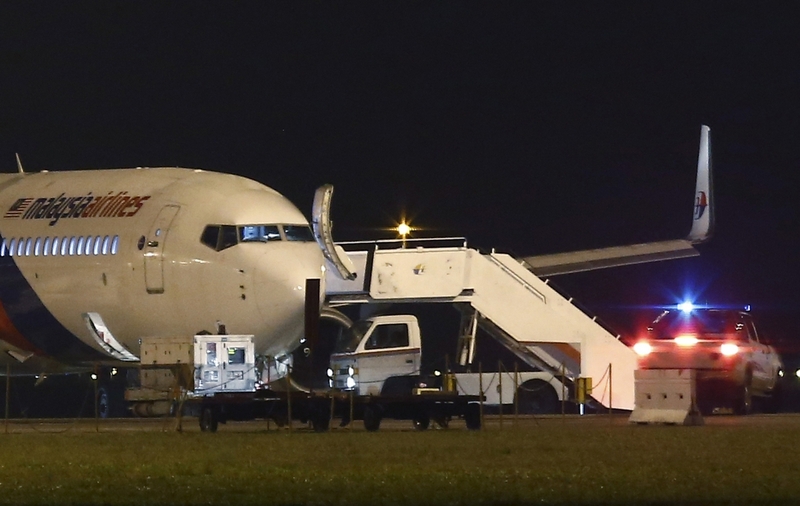 "The plane had to make two turns before landing," he said, adding that they were told that the pilot had to use up the fuel before landing. 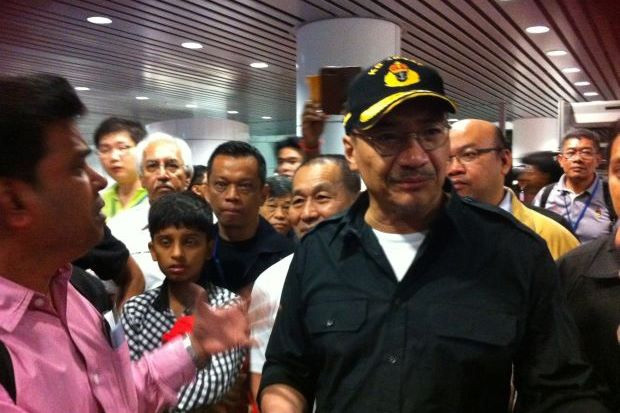 "We were quite calm throughout. 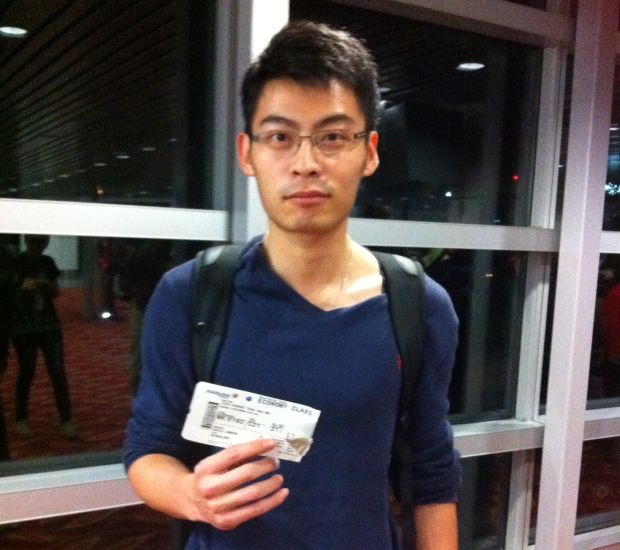 We were only scared during take off and when we were told to brace ourselves for landing," he said. 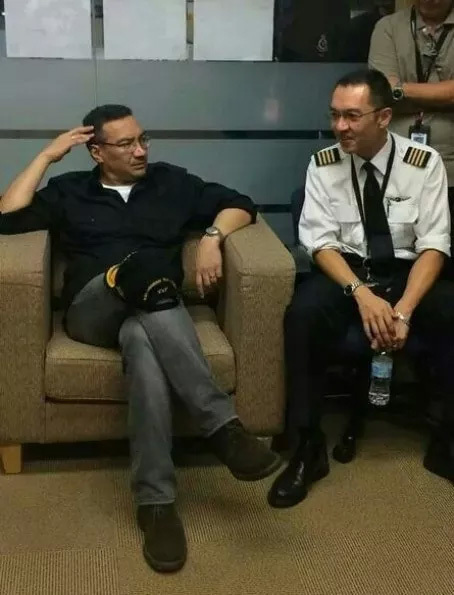 He added that he was glad to be safe and commended the pilot's handling of the situation.